My wife Vicki and I decided at the last minute to spend a couple of days in Monterey visiting the Sea Otter Festival. It’s something we’ve done for several years and have enjoyed it immensely. It’s a relatively quick get away and gives us an excuse to feel like world travelers, and we get to ride our bikes. 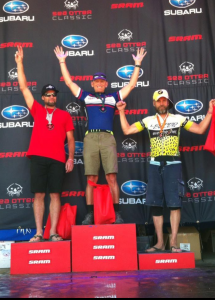 I raced in two mountain bike events last year, one was the 2013 Sea Otter Classic MTB race (beginner category) and the other was the United States Police and Fire Championships (age group). 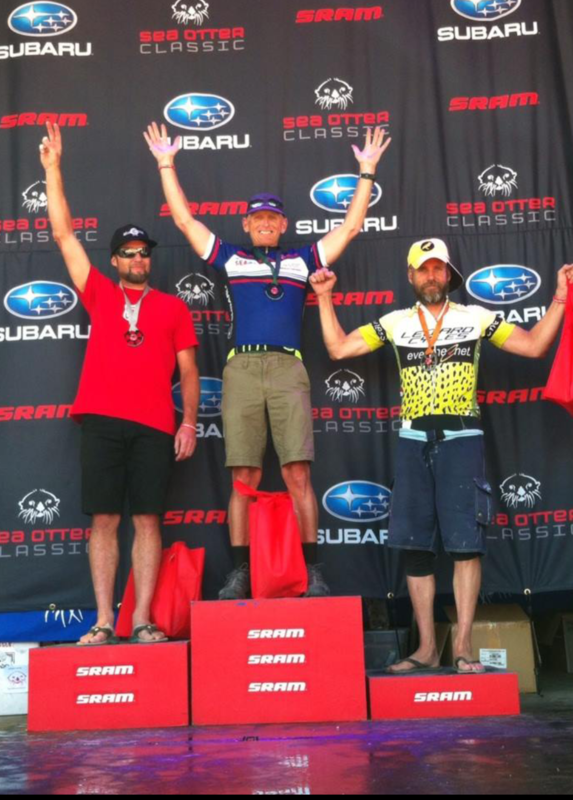 At the Sea Otter Classic (SOC) I ended up second and at the Police and Fire Championships I squeaked out a first. 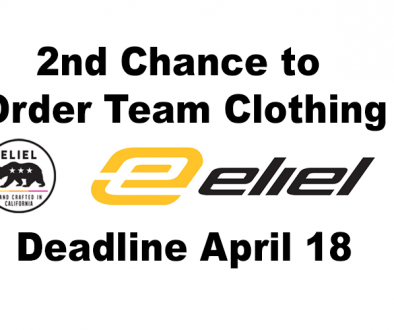 I point this out because I want to qualify my lack of mountain bike racing experience and my decision to race as a Category 3 mountain bike racer this year. We both decided to enter the mountain bike events for the second year in a row. The SOC MTB race consists of 18 miles and 2500’ of climbing, mixing single track with gravel fire roads. Though there are road bike races at the SOC, it’s the mountain bike events that steal the show. 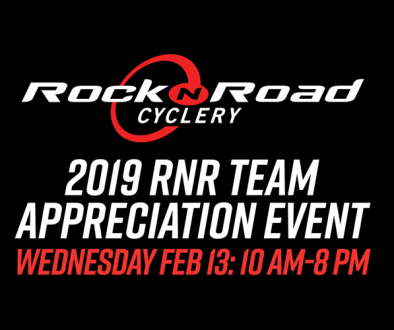 I’ve done each of the road events several times over and each time I was amazed at the volume of mountain bikers participating and how few road bikers there were there, though the roadie contingent is growing every year it is still primarily a mountain bike event. In the back of my mind I thought I could make the 375 mile drive early enough on Saturday to register for and participate in the 45+ 1/2/3/4 Road Race. By the time I go to Paso Robles my mind was more on the motel bed than my Fizik’ saddle, so needless to say when we arrived I entered the one race I felt I could do well in, Sunday’s Cross Country MTB Race. The contingent of mountain bikers that show up for the SOC is so huge the organizers break up the categories into small age groups, i.e., 44-46, 47-49, 50-52, 53-55, etc. For the second year in a row my mid 20th century birth qualified me for the 50-52 group. This year in my age group there were 57 registrants total. Like most people, I have my pre-race rituals. The night before the race, Vicki and I shared a delicious hot fudge sundae at the Ghiradelli Chocolate Shop in Monterey, and in the morning I clean up my palate with an old fashioned chocolate covered doughnut (don’t knock it ’til you’ve tried it). I made the start line with about two minutes to spare and as I did a quick assessment of the competition, I recognized that my Simple Green kit kind of stood out. This could be bad, I thought. One, I would be easily visible if I was off the front (a very visible carrot), and two, since most of the other racers looked like real mountain bikers, looking like a roadie wasn’t going to make me a whole lot of friends (I was wishing I hadn’t shaved off my beard at this point). Plus, I hit another rider in the head with my front wheel as I pushed my bike to the front line of our group. I thought we both could laugh it off. I laughed alone. Okay, it was time to focus. The 30-32 year olds started their race, then the 33-35 year olds, and eventually my group of 50-52 gray hairs were at the Start banner, and with a gunshot we were off. The course begins on the famous Laguna Seca race track and after riding roughly halfway around the track it exits onto old Fort Ord and the true racing begins. Last year I made the mistake of hitting the dirt second wheel and found myself battling it out with a NorCal racer (first wheel) the entire race. We ended up finishing with the exact same time but his wheel was in front of mine at the finish line. This year I made a point of accelerating away from my group while still on the pavement and hitting the dirt first. My thought was to make the other riders think I was an idiot for taking off so early, and then simply being the idiot who stayed away for the win. Pretty quickly though I was caught by two riders who passed me. I noted one of them wore a Team Baghouse jersey. I don’t know much about mountain bike teams but I do know that when I occasionally mountain bike in SoCal and come across someone on Team Baghouse, they are usually head and shoulders better than me. I figured I had better stay as close to these two guys as possible; it wasn’t easy. At about the half way point I heard one of them say to the other, “Dude, it’s over. Our guys are way gone.” Thinking the three of us were together and clearly the leaders, I mentioned to them that I thought we were the front three. The Baghouse guy replied that they were in the 47-49 category and had missed their start. Ha!! That was a huge relief as I recognized I was solely off the front of my race. And with a quick “Excuse me” I squeezed past the two losers and hit the gas. Pretty soon I was mixing it with the 30 year olds and believed that absent a flat or crash I had a pretty good chance of winning this thing. Single track racing is not my strong suit. My bike handling skills in the dirt are on par with my mother in law, and she can’t ride. But climbing fire roads against 50+ year olds who could easily eat my lunch on the downhills and single track enabled me to stay away the entire race. In the final handful of single track switchbacks leading to the finish line I sincerely believed a phantom rider was right on my rear wheel just waiting to sprint around me for the win. With great relief that didn’t happen. The second place rider was 23 seconds back and the third place rider was just over a minute back. My idiot plan worked. 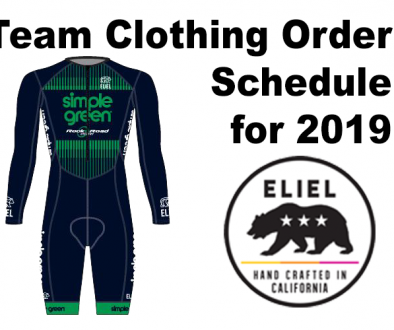 But my initial Simple Green kit fear was validated when the second and third place finishers told me they were always able to see my kit in the distance the entire race and it wasn’t until the last mile or so that they realized they weren’t going to catch me. Sometimes in races it’s nice to blend in a bit. However, winning in fluorescent day-glow lycra does give a rider a few extra style points. Maybe next year I’ll try the Category 2 race.